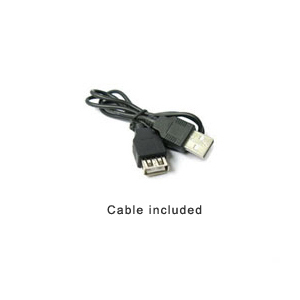 This low-cost mini USB to Serial adapter is ideal for mobile applications and devices. It is utilizing the low-cost PL2303 chip from Prolific which makes it easy to add a serial port to your desktop or laptop, for general office, commercial and industrial use. The serial port is automatically configured as an additional COM port with Windows 98, ME, 2000, XP, Vista and some older versions of Linux and Mac. This low-cost adapter is not recommended for Windows 7 and Vista and it is not compatible with Windows 8. It is only recommended for older operating systems. This adapter will work with most GPS and PDA devices (Garmin, Mallagan, Palm), modems, printers, scanners, digital cameras and office equipment. The USB to serial adapter Plug and Play feature allows easy installation and requires no IRQ, DMA, or I/O port resources which means more devices can be attached to your system without the hassle of device and resource conflicts. As most low-cost USB to Serial adapters, this adapter is not recommended for use with Windows 7 and Vista. Check instead our Windows 8 / 7 compatible USB to Serial adapter. Also please see why most low-cost adapters are not compatible with Windows 8 / 7. This USB to Serial adapter is as mentioned earlier ideal for laptops and other mobile devices, however it is also a good all-round USB to Serial adapter for most other devices where you need a simple and low-cost USB to serial adapter. The drivers and chipset for this adapter is made by Prolific, a Taiwanese company who makes good all-round products for many consumer data products, however these products are not recommended for professional use in for example industrial, laboratory or mission critical applications. 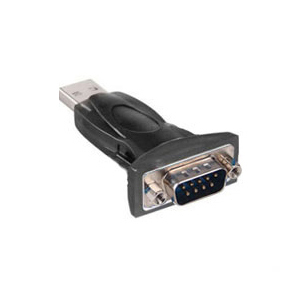 If you need a USB to Serial adapter for professional use we recommend our Pro grade line of adapters. These serial adapters are made with drivers and a chipset from FTDI which offers highly reliable and high performance products. The drivers for the Prolific USB serial adapter usually works fine with older operating systems such as Windows 2000 and XP however we have seen several problems with newer operating systems. After installing the drivers for the Prolific USB to serial adapter a virtual COM port will be created in your operating system's Device Manager. 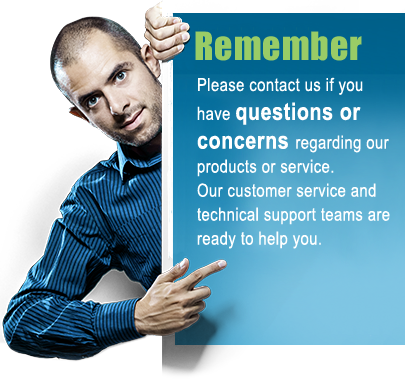 The COM port can be accessed and used as if it was a standard built-in COM port. Notice however as with all serial adapters that there usually is a latency (data delays) when communicating with serial devices. If you wish to avoid these data latencies we recommend using a regular RS232 serial port instead, for example such as a serial RS232 PCI card which can be installed in most desktops. Be aware that Windows assigns the COM port number to the adapter depending on which COM port number is available in the system. Usually the next available COM port number is assigned to the adapter. If you disconnect the USB serial adapter and after a while re-connect it again it may or may not be assigned the same COM port number, so always check in your operating systems Device Manager to see what COM port number is has been assigned. USB serial adapters with COM port retention exists, these will be assigned the same COM port number each time it is connected. For alternative solutions and high performance adapters please see our full selection of USB Serial adapters.